There’s one person that every successful candidate needs to know is a completely committed supporter of your campaign. It’s your spouse. Yes, I know your spouse is backing your candidacy and will be voting for you, but that does not mean your spouse is 100% in favor of you running for office. If you’re not married, this advice doesn’t necessarily apply to you, but being single and running for office has its own detriments and drawbacks. Are you 100% in favor of me running for elected office in this upcoming election? If the answer “Yes,” congratulations. You’ve already got the most important supporter committed to your campaign. If the answer is “I don’t know,” then the two of you need to figure it out really fast. But if the answer to that question is “No,” you probably shouldn’t be running. In my experience a completely supportive spouse is absolutely essential for a candidate to run a winning campaign. At the same time, I’ve seen well qualified candidates collapse or implode on the campaign trail because their spouse wasn’t completely backing the effort. If you’re married, you must have a spouse who unquestionably backs your political ambition and your quest to win public office. Without a supportive spouse your head will not be completely in the game. You’ll be worried about what’s going on back on the home front. 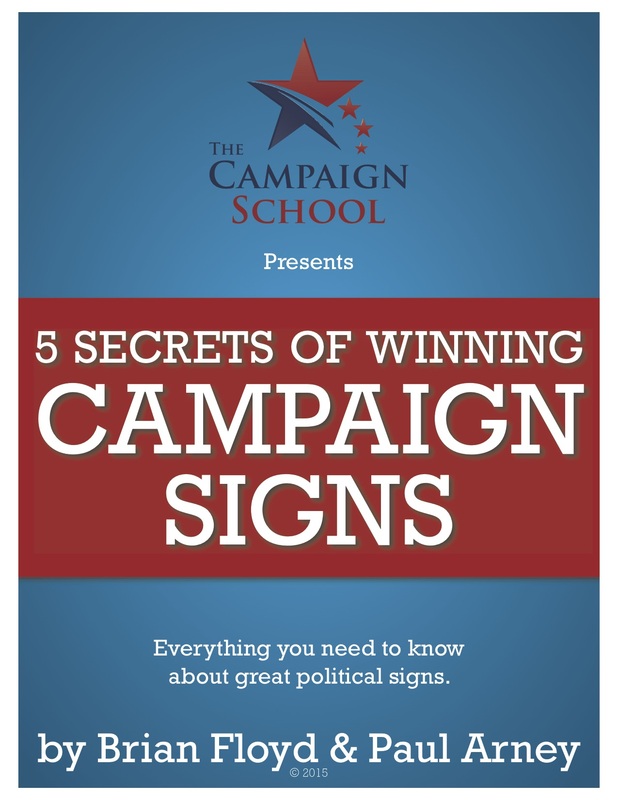 You won’t be engaged in your campaign the way you need to be to win. And you won’t have that shoulder to lean on when things get tough and nasty on the campaign trail. A supportive spouse is essential for when things get tough during a campaign – and they will get tough. You’re going to be attacked. You’re going to be criticized. You’re going to be lampooned. Friends will abandon you or remain silent instead of rushing for your defense. You don’t need a spouse who reminds you that they didn’t want you to run in the first place. You need a spouse that’s 100% behind you when the proverbial going gets tough. Some days you are going to feel completely awful. You’re going to wonder what you were thinking when you decided to run for office. For better or for worse, you’ll come home and unload all of this on your spouse. You’ll express your doubts and fears. You’ll admit you lack the desire to campaign any longer. On nights like that you are going to need a spouse who reminds you of why you’re doing this and why you’re the right person for the job. Your spouse must be your number one supporter, your number one cheerleader, and the person who you can count on to stick by you in the darkest moments of the campaign. That’s why it’s essential that your spouse is 100% on board with you and your campaign for public office. A supportive spouse can literally make the difference between winning and losing an election.